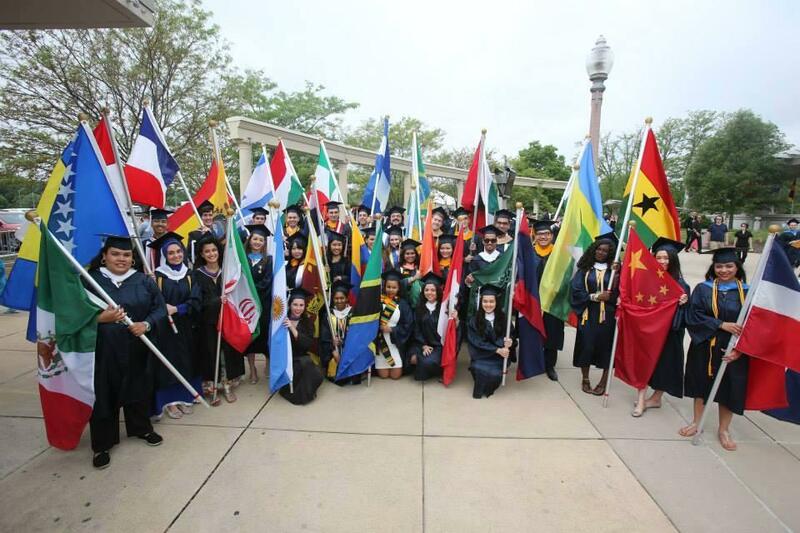 International students celebrate graduation day in 2015. The foreign-born population in the St. Louis area grew by about 9 percent from 2014 to 2015, according to census data collected in the American Community Survey. During that time, the number of immigrants grew to 129,559. St. Louis attracted the highest percentage increase of the nation's top 20 metropolitan areas, beating out New York City, Chicago, and San Francisco. Immigrants make up less than 5 percent of the region's residents, and building on an already small community can be hard, said Betsy Cohen, executive director for the Mosaic Project. The organization has been working since 2013 to make St. Louis the fastest-growing area for immigrants by the next census in 2020. It works in tandem with a number of other local organizations that support people who are new to country. Without foreign-born residents, St. Louis’ population would have declined in 2015. Gabriela Ramírez-Arellano is a recent transplant to St. Louis, via Detroit. 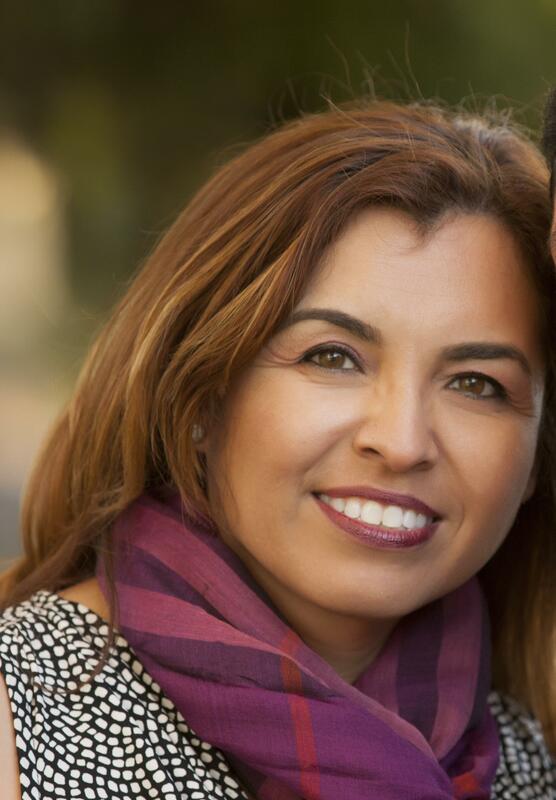 Originally from Guanajuato, Mexico, she is a business counselor for the Hispanic Chamber of Commerce. Ramírez-Arellano is no stranger to Missouri; she grew up in Troy, Mo., after her father was transferred from a General Motors plant in California to the plant in Wentzville in the mid-80’s. Gabriela Ramírez-Arellano came with her parents to the United States when she was 5. She's lived in California, Michigan, Massachusetts and Missouri. Adjusting to a new state wasn't easy. Ramírez-Arellano is proud to see the numbers from the community survey, in part because her work with the chamber has helped many new immigrants to the area. Still, she is cautious with her optimism. Organizations like the Mosaic project, the International Institute, and the New American Alliance continue plugging away to make immigrants to the area feel welcome — whether or not they are enrolled in school.